It may be silly, but certainly not foolish, to register for the Rally now. 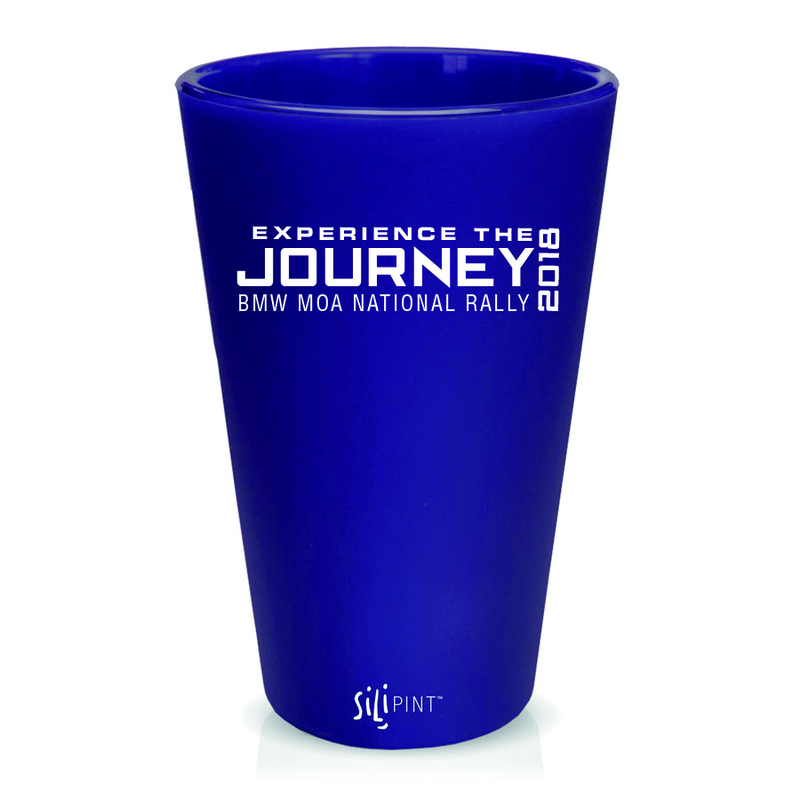 Register for the BMW MOA International Rally during the month of April and get a free “Experience the Journey” Silipint tumbler! Bendable, flexible and completely unbreakable, Silipints are the perfect motorcycle travel tumbler. Register online today and pick up your Silipint at the MOA Gear Store at the Rally in Des Moines. We'll see you there! Trevin, Cups will be available for purchase. However, anyone that registered in February received a reduced price to the Rally in lieu of the cup. March registrations included a rally hat in lieu of the cup. Both items will be available at the GEAR store in Des Moines! If we have already registered, are we eligible for the cup as well?